More than 50% of our entire workforce have completed apprenticeships over the past 40 years. Our latest recruits, Jordan Evans and Lewis Rea, started with us at the end of last year as engineering apprentices. We hope that by working with us and studying at Coleg Sir Gâr the boys will get the best possible start in their careers. Investing in the future of engineering, giving skills and experience to young people in the local community, has always been at the heart of our business. In 1976 we recruited Paul Bach, straight from school as an apprentice. 40 years on he’s still with us – helping us inspire the next generation, both through apprenticeships and focused STEM support for our local secondary school. Apprenticeships matter to us, they are the lifeblood of our business. 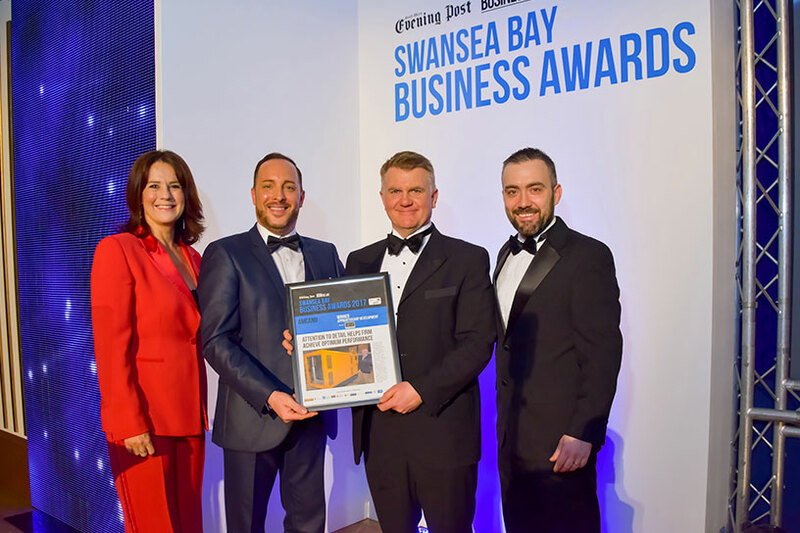 Being singled out to win this award is a significant step in our wider strategy to raise the profile of vocational training as an excellent route into manufacturing.